Prayer: We bathe everything we do in prayer, seeking God’s guidance and wisdom. Making New Disciples: We bring un-churched people into our fellowship so that they may know the love of Jesus Christ and the love of the people of Inman Church. Teaching the Disciples: Together we spend our lives learning how to better follow Christ. Reaching Out to the Needy: Because we are called to love our neighbors as ourselves, to be of service to the world and to share the love of God with everyone. Creating a Loving Fellowship of Believers: We strive to create a “home” church, a community of love and belonging for every individual in our congregation. Vibrant and Vital Worship: Each week we come together to proclaim our love for God with all our hearts, souls, minds and strength. If you are new to Inman I hope you will take time to browse through our website and learn about our various age-group ministries, our upcoming events, our missions and other details about our church. Inman UMC is a member of the United Methodist Church. Locally we are a member of the North Georgia Conference and we are in the LaGrange District. The church was begun by early Fayette settlers near the Henry County line in the southern part of the county. In 1821, the land where the Inman community is located was in the Western edge of Henry County. Within a few months, the county line was moved and the land was located in Fayette County. When Georgia had enough Methodist citizens to form a state conference in 1831, local churches were asked to secure a formal deed for their land and buildings. This congregation, known then as Liberty Chapel, registered its first official deed with Fayette County in 1832. There was already a church building in place. The congregation has relocated several times in the same area. In 2000, the seventh building was dedicated as an educational and family life facility. The church is located on Hills Bridge Road, named for Elisha Hill who was registered as a trustee on the 1831 and 1849 deeds. 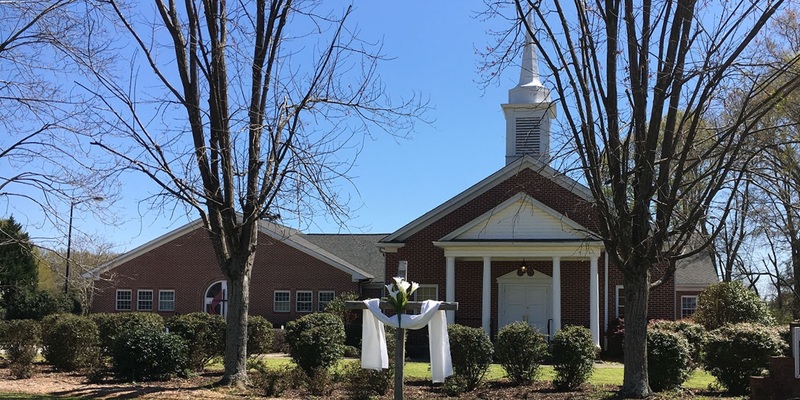 Inman UMC is very involved in the annual Inman Farm Heritage Days, and hosts a worship service during that festival on the site of the 1849 log church. There is a historic cemetery that has been surveyed, with family ties documented for the dearly departed. Follow this link for more history of Inman UMC.